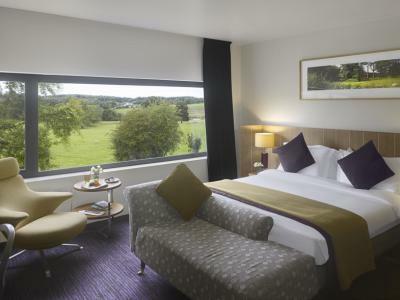 The modern wing in the Farnham Estate Cavan Hotel has 146 wonderfully comfortable and tasteful contemporary standard rooms, spread over three floors. 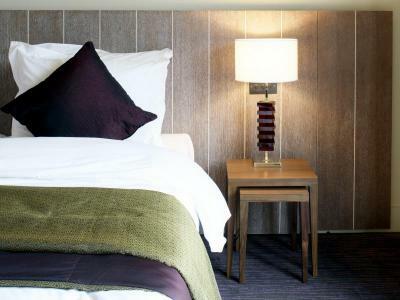 The interior design has blended cool contemporary design with the very latest in convenient room amenities including walk in showers, wireless broadband, free high-speed wireless internet access, hair dryer, mini bar on request, tea/coffee provisions and flat screen LCD televisions. 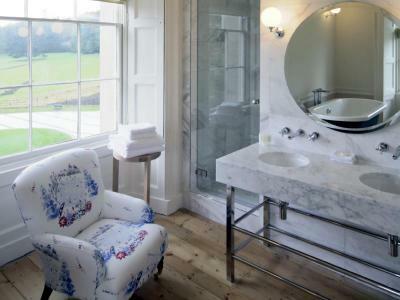 At Farnham Estate Cavan, the profound natural beauty of the landscape was the inspiration for much of the interior design with rooms featuring artwork from the estate throughout the seasons and the use of natural materials that enhance the cool and chic modern styling. Junior Suite Non Smoking, a selection of suites include walk in showers, seperate bath, wireless broadband, hair dryer, bathrobe & slippers, toiletries, mini bar on request, iron & ironing board, complimentary mineral water, tea/coffee provisions, Nespresso machine and flat screen LCD televisions. 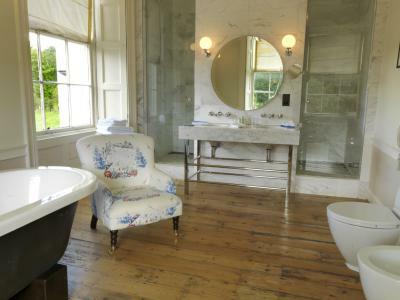 Five of these suites are located in the 400 year old Farnham House. These are all unique in size and style, some with wonderful views of the estate. 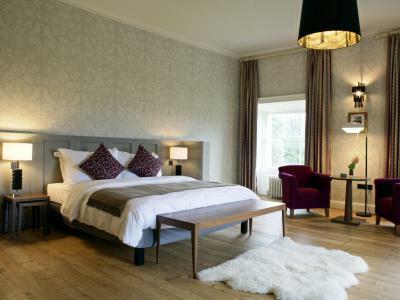 The reconstructed wing in the Farnham Estate Cavan Hotel has 8 wonderfully comfortable and tasteful contemporary luxurious rooms, spread over two floors. The interior design has blended cool contemporary design with a mezzaine split level design. The old-fashioned suite has a twist of modern decór. With an outstanding view of the Farnham Lawn Suite. The living area is located upstairs, bed & bathroom downstairs . 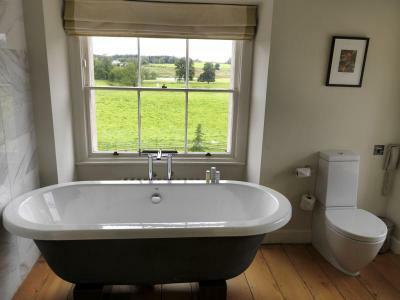 This suite is not suitable for guests with limited mobility as the bath is free standing, along with a split level stair case. The split level suite has the very latest in convenient room amenities including walk in showers, wireless broadband, free high-speed wireless internet access, hair dryer, mini bar on request, tea/coffee provisions and flat screen LCD televisions. 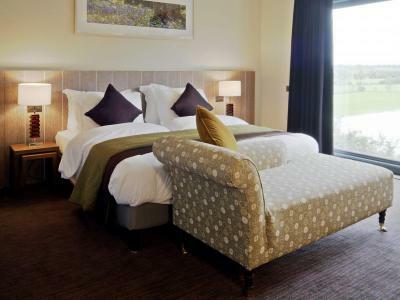 Offering some of the finest Cavan luxury hotel rooms, the hotel’s 12 junior & executive suites bring the outdoors in, with countryside views seamlessly blending patterns and colours that echo the natural tones of the estate gardens and grounds. 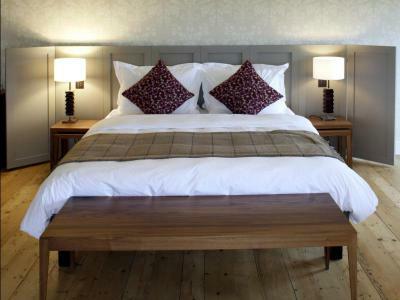 Eight of the hotel’s twelve suites are located in the 400 year old Farnham House. These are all unique in size and style and without doubt are some of the finest hotel rooms yet seen in Ireland. Guests in the suites enjoy all the amenities of the standard rooms, wireless broadband, free high-speed wireless internet access, hair dryer, mini bar on request, tea/coffee provisions and flat screen LCD televisions.